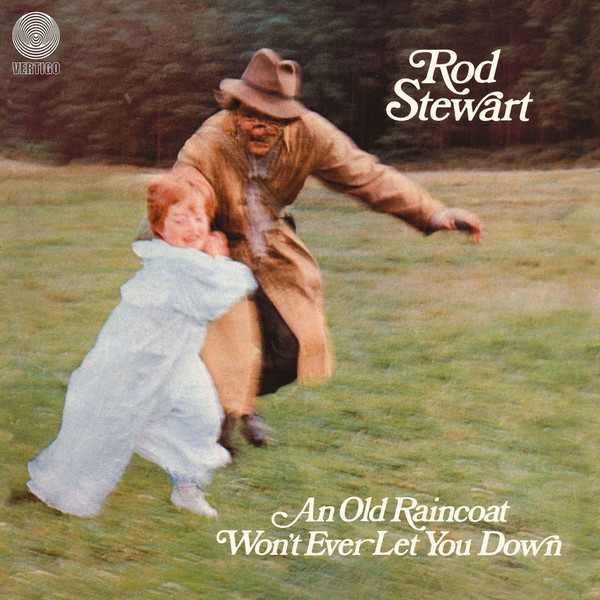 Rod Stewart's debut solo album was a ragged, raw-edged beauty. Taking rock songs and turning them into soulful folk songs, dominated by an aggressive acoustic guitar and punchy drum attack he came up with something quite unique. Something that seemed to complement his throaty, rasping vocal perfectly. 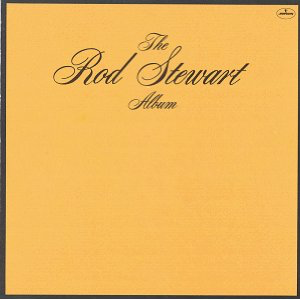 Stewart cut his teeth in the mid-late sixties singing the blues and he applies the blues power to his vocals on here. The opener The Rolling Stones' "Street Fighting Man" is turned into an acoustic-driven but raucous slice of madcap folk-blues, compete with rumbling bass solo at the end. "A Man Of Constant Sorrow" is a traditional folk song sung over a slide guitar, acoustic guitar and bass backing. It is very raw and stark and a little bit of an acquired taste and nothing like later work in Stewart's career. Some searing electric guitar swirls all around Stewart's self-penned "Blind Prayer", a song written as if it were an authentic 1930s road blues. As I said, it is all very rough round the edges, and the sound had been considerably polished by the following year's album, "Gasoline Alley". Everyone is familiar with the beautiful "Handbags And Gladrags" by now. It actually comes as a relaxing break from the frenetic blues/folk that had given such a breakneck opening to the album. The piano coda is lovely and Stewart's vocal just sublime. Possibly his finest moment. Yes, it that good. A big rumbling bass on it too. The title track is a thumping, raw rocker with another big bass sound and Stewart's great vocal matching the pounding drum sound. "I Wouldn't Change A Thing" has an almost jazzy rhythm in its cymbal work, and also some "prog-rock"-style madcap organ. It really didn't sound like anything else at the time, although it has a "Blood Sweat & Tears" vocal part in it half way through. It is a bit indulgent in that late sixties way, but it has an appeal too, despite that. The same sonorous organ introduces "Cindy's Lament". Once again the drums are massive and you get the feeling that Rod's vocals are completely ad hoc. It has a Hendrix-y feel to it. A star was born, of that there was no doubt. This young guy certainly had something. The same applied to his guitar-playing mate on this record, Ronnie Wood. The final track is a warm, rhythmic cover of the folk classic "Dirty Old Town", complete with some impressive blues harmonica. An interesting album worthy of anyone's spare half hour.